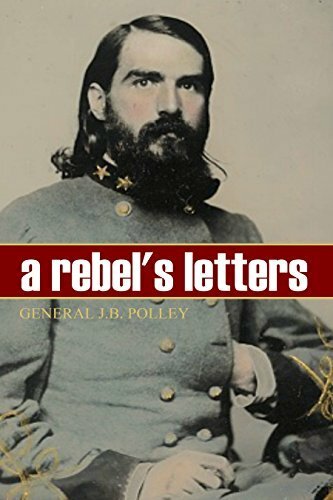 One of the most often-cited collections of letters from the American Civil War is brought to Kindle for the first time. General Joseph Benjamin Polley’s letters to his future wife are considered some of the best of the period. An educated man, his letters were detailed accounts of his time in the Texas Brigade of John Bell Hood.